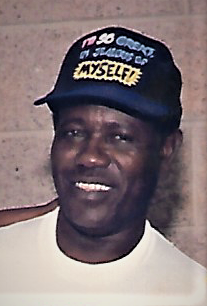 Mr. Willie Mathis was born on February 11, 1940 in Wadley, Jefferson County, Georgia to the late Freddy Mathis and the late Mozelle Jenkins Mathis. At an early age, Willie became a farm worker. He was later known as a "Jack of All Trades". 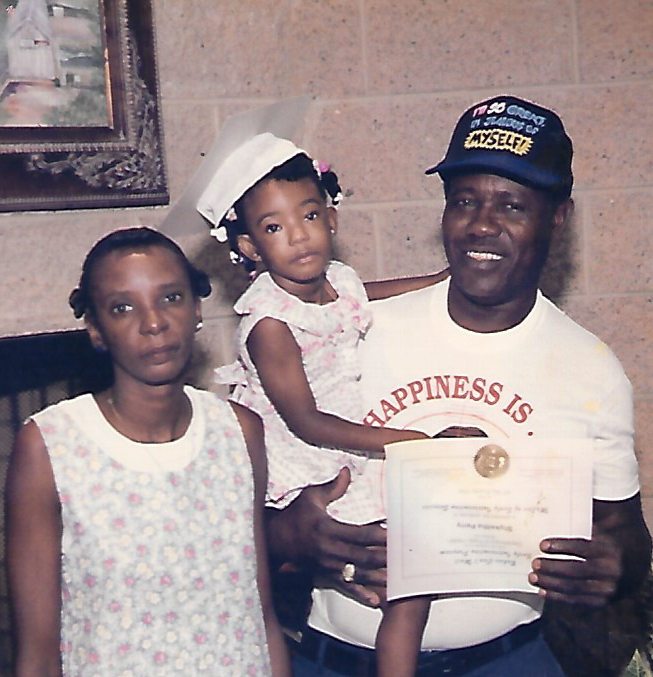 Willie was preceded in death by his parents, Freddy and Mozell Mathis; his brothers, Roy Mathis and Joe Lewis Mathis and his sister, Daisy Bell Glover. On November 28, 2017, at his residence in Wadley, Willie entered into eternal rest. He will always be loved by his cousin, same as a brother, Clifford Jenkins, Jr.; a friend to the very end, Vernette Perry; his sisters, Johnny Mathis, Philadelphia, Pennsylvania and Gladys Thomas, Swainsboro, Georgia; a cousin, same as a sister, Eliza Jenkins; five daughters, Shykeitha Perry, Latonya Simmons, Lisa Mitchell and Donna Mathis and Latoya Perry, reared as his own; a son, reared as his own, Jamiya Perry; two nephews, Thomas Glover and Lonzo Mathis; ten grandchildren; his nieces, Sonya and Vivian; cousins, Wiley Jenkins, Philadelphia, Pennsylvania, Robert Lee Jenkins, Miami, Florida and Brenda Jenkins and a host of uncles, other cousins, relatives and friends.